📅 August 2016 December 18, 2018 by Bruno B. For my 30th birthday I decided to do something different and go for a sunset boat trip in Barcelona, my home city. It ended up being one of the best experiences I’ve ever had here! So, picture a huge delivery truck in a dark tunnel coming at you at full speed. That’s how I felt the days before my 30th birthday. I knew I had to come up with something special event for that day. Not only a birthday dinner and drinks, but also an activity or experience that would make the day memorable. That couldn’t be that hard in Barcelona, such a tourism hotspot full of sights and things to do, right? Well let’s just say that while I was seeking the ideal thing to do on TripAdvisor, I rolled my eyes waaay too many times per minute. Sorry, but I definitely don’t want to celebrate my own birthday with a pub crawl or a pointless Segway tour. When desperation was almost settling in, a wild idea of doing a boat trip appeared! 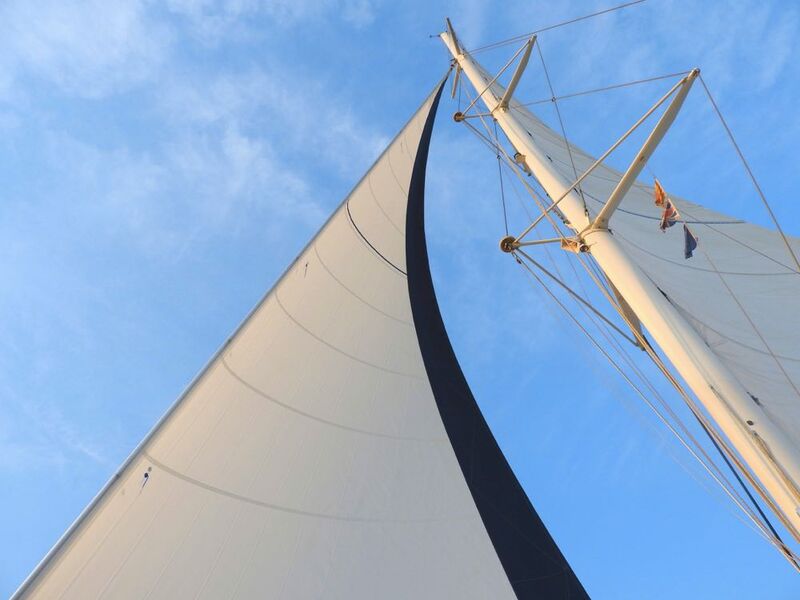 Apart from being a cheaper alternative, the beautiful catamaran of Catamaran Orsom caught my eye. Catamaran Orsom does several daily cruises as well as a wide range of private activities, I just went for their catamaran sunset tour with live music. Exactly what I was looking for! What you see when you lie on the net. Some of the reviews on the company suggested getting there early to get the best spots on the boat. I followed this advice strictly and 30 minutes before the departure, me and all my friends were already there. And this REALLY paid off. Despite an intense check-in process with some pushes and mini-body-tackles, we managed to get good spots in the large net area on the hull of the boat. They only allow 5 people per net – a bit of a bummer considering we were 7. We had to split our group along two of the nets right in the front. The catamaran Orsom uses for the daily tours holds up to 80 people (there was nothing near that on the day I went). It’s a HUGE boat. Actually it’s the largest sailing catamaran in Barcelona, so the size of your personal bubble won’t be an issue. In fact, I was pleasantly surprised with the amount of space we had for ourselves. I could easily lie down on the nets, open my arms and still don’t touch anyone! A new perspective on Barcelona for me. 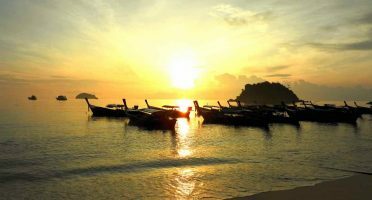 It’s worth to mention this sunset tour is not a sight seeing cruise. It’s more of a very relaxing boat ride off the coast of Barcelona. The background music was one of the main reason why it felt so chilled. Although the live saxophonist only played for short periods, he definitely added to a laid-back atmosphere. He was never too boring or intrusive which was one of my concerns. For the majority of the time there was a smooth soundtrack playing. 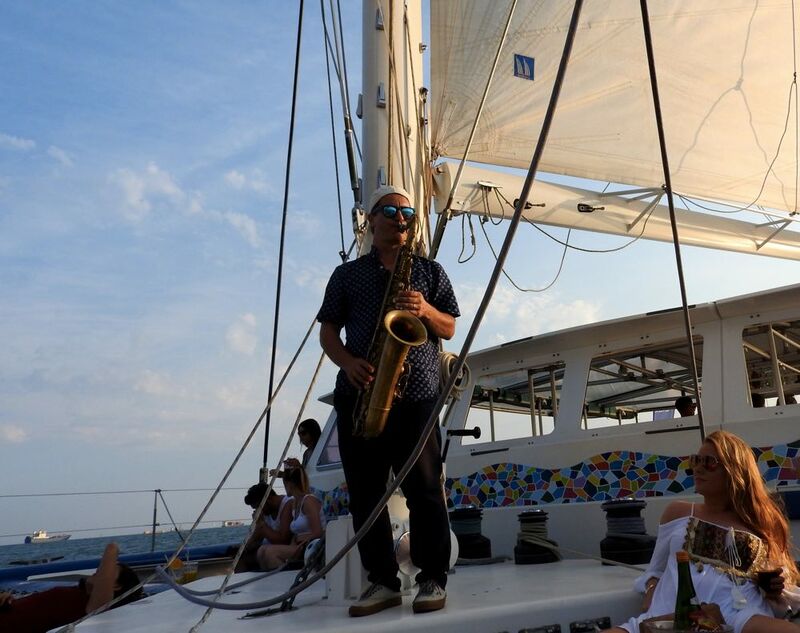 The live sax added to the atmosphere without stealing the spotlight from the sunset show. 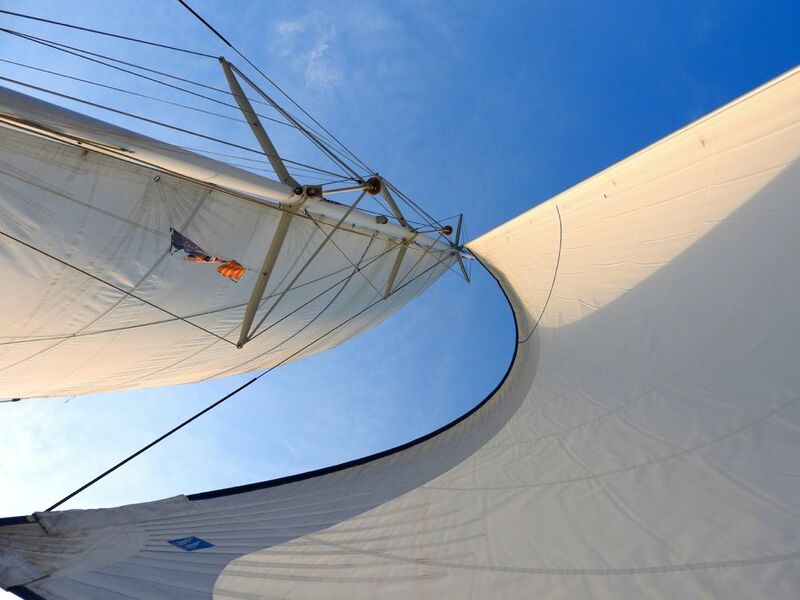 When we found ourselves in the open Mediterranean, the sails were put up by the crew. 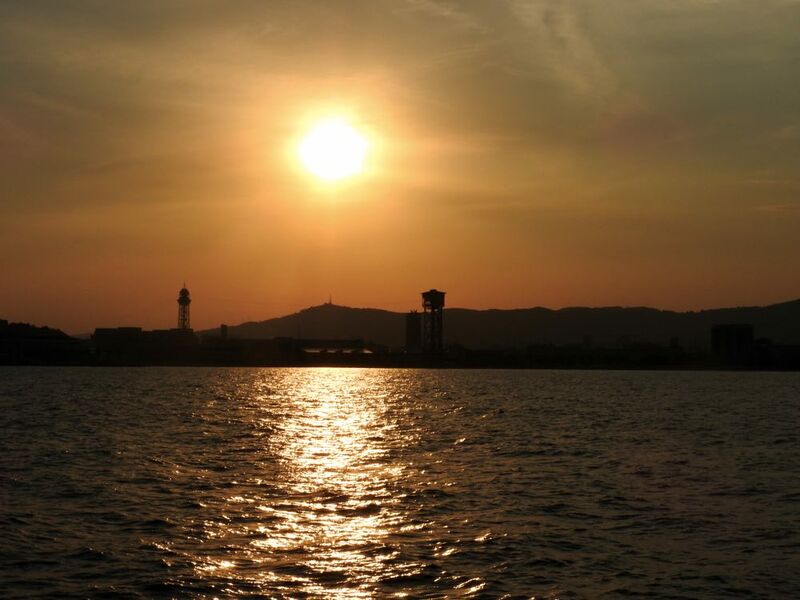 With the engines off, we floated off Barceloneta and the nearby beaches as the sun was going down behind the mountains. 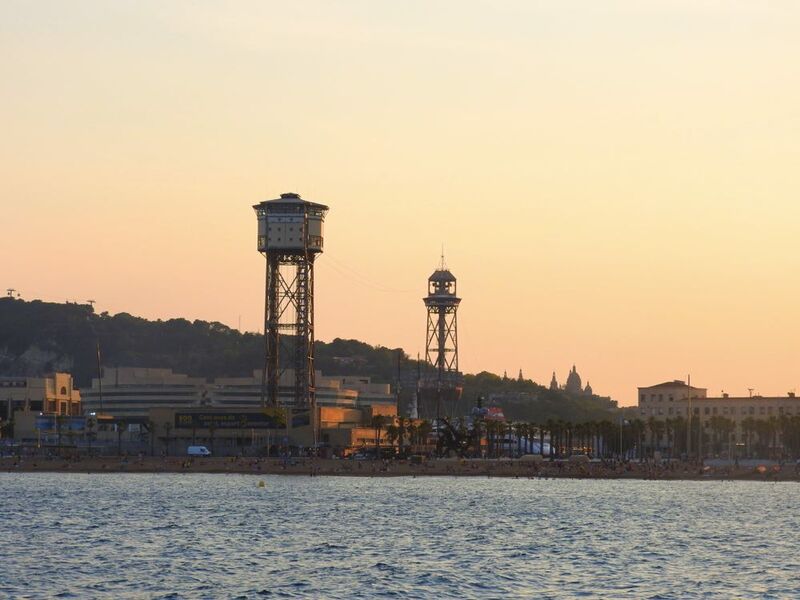 The views over the beaches, the Barceloneta district and the overall skyline were stunning! The trip lasted a total of about 90 minutes. Of those, only about half are of actually sailing since the boat has to get in and out of the Barcelona port. Get there early. The competition for the best spots aboard is fierce. There are drinks available on the boat. And at surprisingly affordable prices: a bottle of wine for 14EUR on board a boat? I’ll take that deal! I did the tour in the end of July, so at dusk the temperature was perfectly bearable. I can see the need for a jacket outside the peak summer months though, it gets chilly real fast out there in the sea. Money or even your phone can easily slip through the holes in the nets. Bringing a light beach towel might be a good idea. Gotta be careful, because you know…THERE’S WATER BENEATH. Sometimes we skip on tours on our own city for being too “touristy”. If that is something that I learned on this trip is that some of them can be memorable experiences and shouldn’t be overlooked. To be honest, overall the trip completely surpassed my initial expectations. Of course I was predicting it to be a pleasant ride, but it was much more than that. 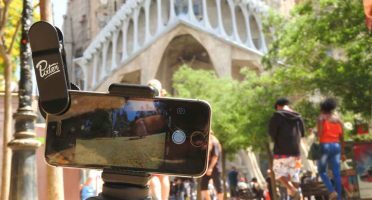 I liked it so much I’ve included in the list of the must things to do and experience in Barcelona. In some moments the whole experience felt surreal. 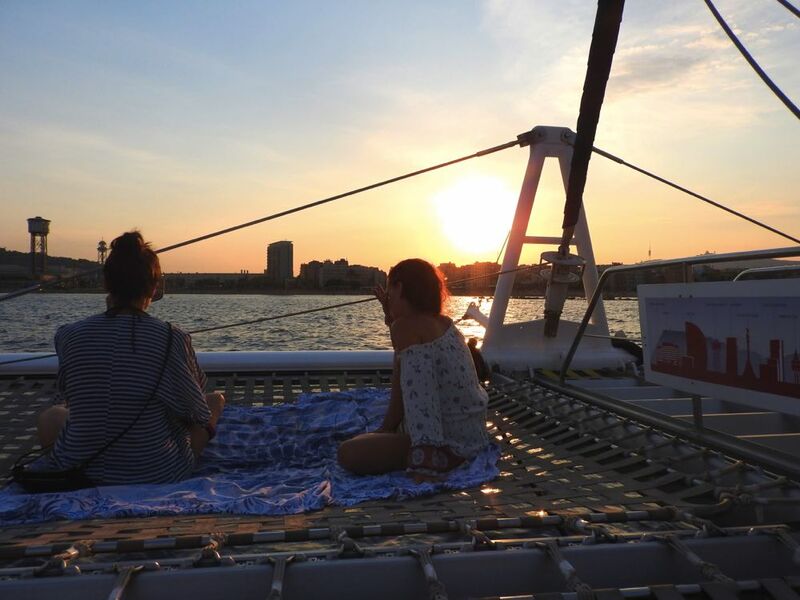 Riding such a beautiful catamaran in the Mediterranean with my friends + live music playing + good wine + sunset views over the city was just pure bliss. I guess I didn’t know how awesome can a catamaran cruise be! Will remember this view for many many birthdays! 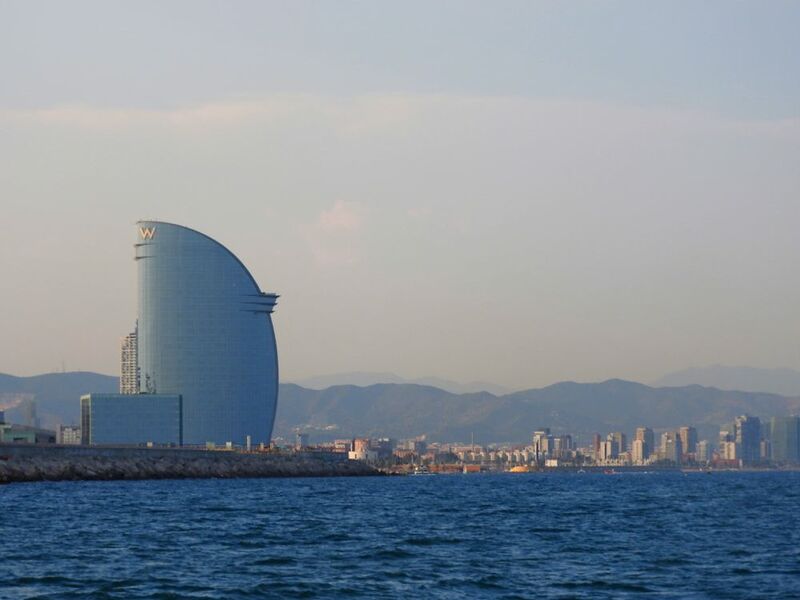 I also think this boat trip is particularly suited for Barcelona and not only because it is a sea-faced city or because of its stunning skyline. Barcelona is a very loud and vibrant city. 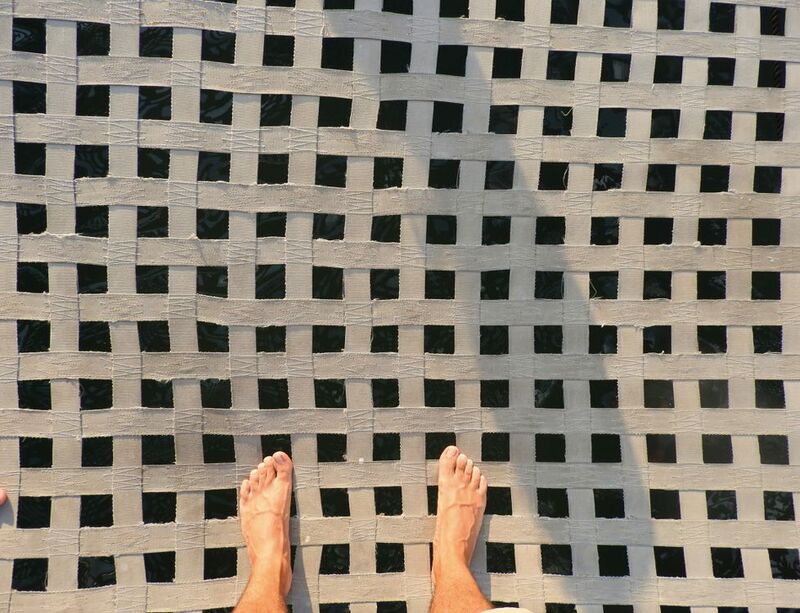 Going on a boat is the perfect opportunity to escape the chaos and see it from a completely different perspective. I will HIGHLY recommend it for anyone visiting the city but specially for locals like me. I seriously couldn’t ask for more for my birthday. If this how the thirties are like, I am a happy man! GREAT value-for-money. Comparing to the competition, Orsom has significantly lower prices. The boat is a show-stopper. I was impressed with how large, spacious and comfortable it is! It’s such a relaxing ride that there is the real danger of falling asleep! The combination of periods of live jazz music with the chill soundtrack was just perfect. 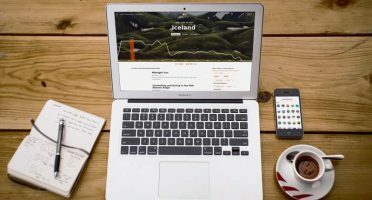 It would be nice to have some more information on the website. I had questions like: What’s the route? Does it stop for a swim? Boarding the boat can feel a bit competitive. Beware, everyone wants the front nets! Thanks to Catamaran Orsom for partnering up with me on this trip. Have you considered doing a boat trip in Barcelona? Where was your last boat ride?